For much of the last week, students have been camped out in Purdue University’s administration building, hoping for a meeting with President Mitch Daniels. They’ve got demands about how the school handles diversity that they want met before they leave. But it’s unclear whether the president will see them. 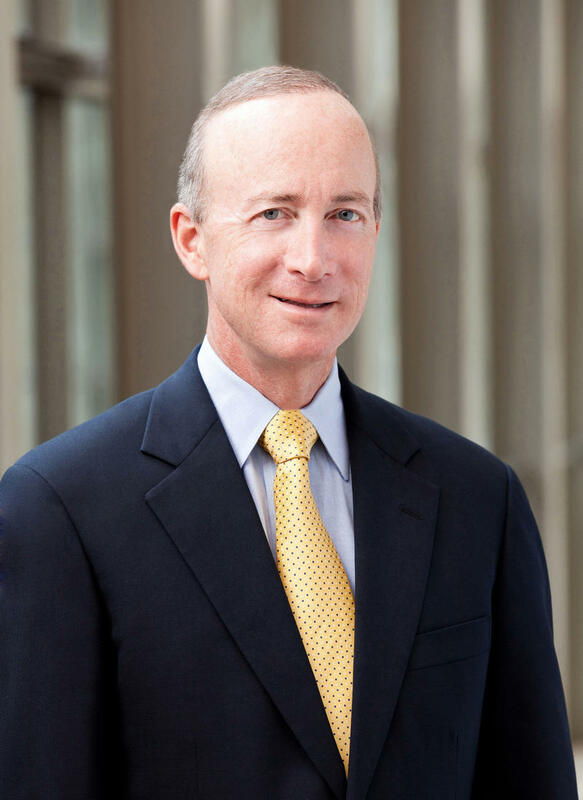 On this edition of WBAA’s Monthly Conversation with Mitch Daniels, we ask if their demands are reasonable and we hear what steps the president is definitely NOT willing to take. Purdue officials have taken their fair share of heat for the restructuring of the Indiana University-Purdue University Fort Wayne campus. Critics have called the changes a fait accompli, have said there was little to no faculty input taken in either West Lafayette or Fort Wayne and even some Purdue Trustees worry IU officials are trying to pull a fast one on a Purdue administration led by fiscally conservative President Mitch Daniels which is constantly concerned with trying to trim budgets. When he was done with his two terms as governor, Mitch Daniels received a number of job offers – some more lucrative than being Purdue’s president. When he got into his current job, he asked for some of his pay to be “at risk” – that is, for him only to get it if he meets certain benchmarks. On this edition of WBAA’s Monthly Conversation with Mitch Daniels, though, we drill down on that number. It had previously been reported that 50-percent of his pay is “at risk." As we learn on this month’s show, it’s actually far less than that which he stands to lose. While he’s not endorsing anyone in this year’s elections, Purdue President Mitch Daniels came very close to aligning himself with Libertarian Gary Johnson at an event on campus earlier this month. Johnson, like Daniels, wants to reduce the national debt – the very subject Daniels was summoned to chat with Congress about a couple weeks ago – a conversation he says was meant as a rebuke of the House and Senate, both of which are led by fellow Republicans. Next year, Purdue opens its Polytechnic High School in Indianapolis. It’ll work within the Indianapolis Public Schools, but also be a competitor in some ways. And it’ll offer something no other high school in Indiana does – direct admission to a university upon graduation. So as more and more schools advertise to lure students away from their competitors, does Purdue have an unfair advantage? We pose that question to Mitch Daniels on this month’s conversation with him. As the race to replace Mike Pence on the Indiana heated up, many eyes turned to Purdue University President Mitch Daniels. How many talks did he have with Republican party insiders who wanted him to walk back into the governor’s office? You’ll get that answer on this edition of WBAA’s Monthly Conversation with him. 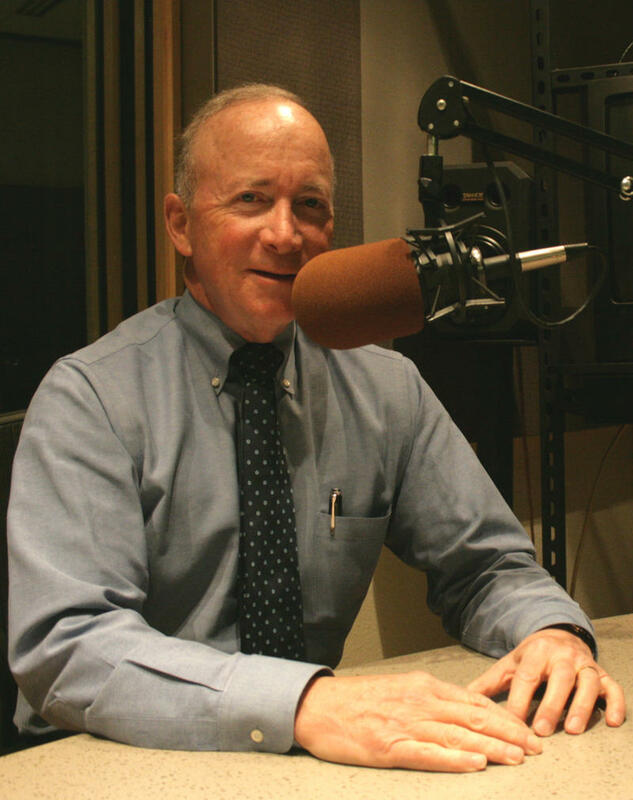 Monthly Conversation With Mitch Daniels: What's The Definition Of 'Political'? Mitch Daniels came into the Purdue presidency vowing to stay away from politics as he pursued a job in academic administration. But when you’re arguably the most popular Republican in a red state, and when conservative columnists regularly call for your return to partisan life, it can be hard to stick to such proclamations. On the campus of a Research One university, there’s a lot of scientific debate. But recently, Purdue’s president – who’s not a scientist – took a stand against what he calls one of the most alarming pieces of pseudo-science affecting Americans today – genetically modified food. On this month’s conversation with Mitch Daniels, we ask why he’s so riled up about it and whether, when the rich head of a company that makes GMOs sits on your Board of Trustees, there’s a conflict of interest that should prevent such statements.